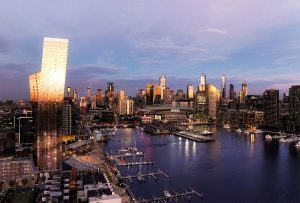 Four Points, Melbourne Docklands have appointed Staging Connections as the sole in-house event services provider for the brand new venue located in Melbourne Docklands. The hotel which opened recently, offers seven meeting rooms across 500sqm of versatile function space, including a unique outdoor decking area for events. The new partnership will see Staging Connections invest in the latest technology for the venue, including state-of-the art audio-visual equipment and lighting in the conference centre, meeting rooms, and in all function spaces. The dedicated project team at Staging Connections designed the AV, managed the installation process and organised all commissioning to ensure the deployment met the event business needs of the hotel perfectly. 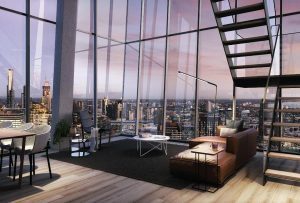 Stephen Ferrigno, General Manager Four Points, commented that the partnership represents the venue’s commitment to providing world-class events in Melbourne. 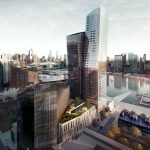 “Our meeting and event spaces are world-class, and backed by Staging Connections’ event and technical expertise, the hotel will lead the way in event delivery and AV technologies. “Having an onsite team dedicated to providing the highest level of customer service, innovation and technical capability will ensure that we support all event requirements and cater to the evolving and sophisticated needs of our clients, exceeding their expectations every time,” said Mr Ferrigno. Tony Chamberlain, Managing Director of Staging Connections is delighted about the new partnership.